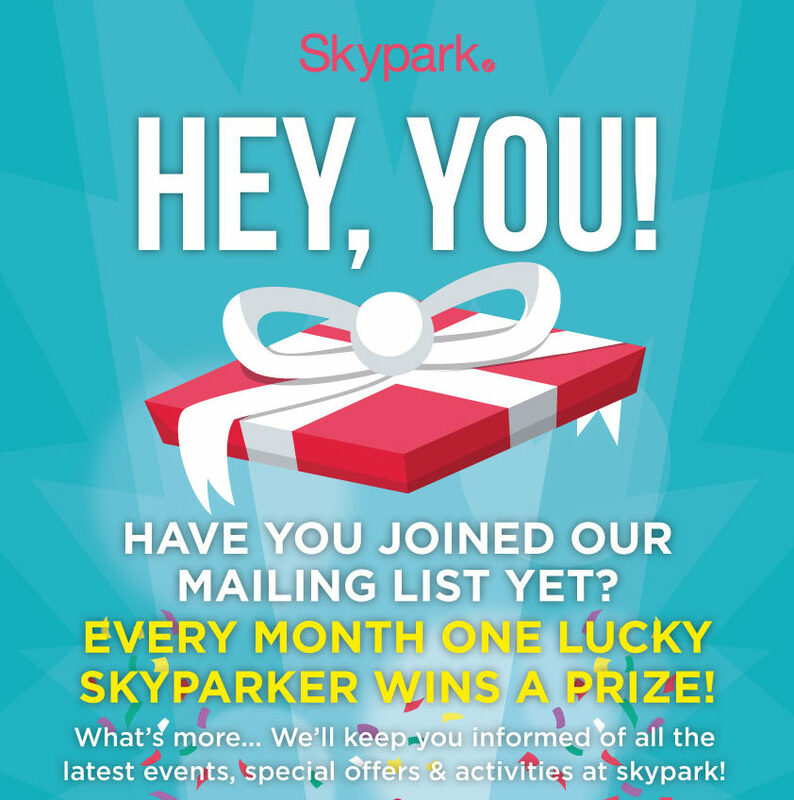 Every month one lucky Skyparker on our mailing list will WIN A PRIZE! 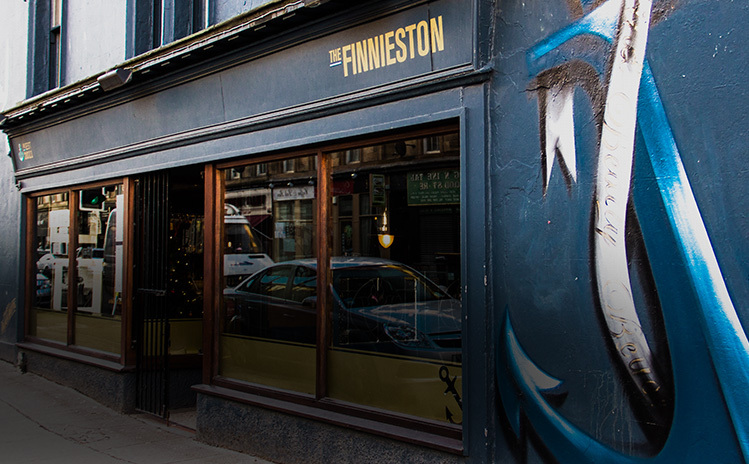 This month, up for grabs is a £50 voucher for The Gannet in Finnieston! 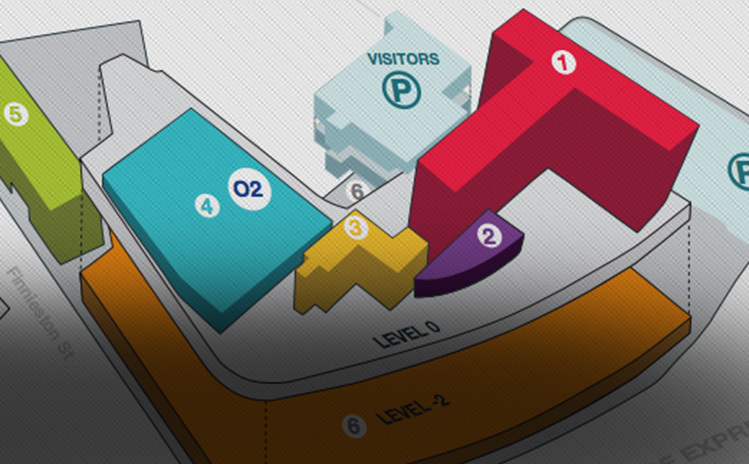 What’s more… We’ll keep you informed of all the latest events, special offers & activities at Skypark! SIGN-UP HERE to be entered into the prize draw! And for a bonus entry, please LIKE our Facebook page AND comment on or share a post! We value your privacy. Your personal information will be kept confidential and will never be sold to third parties. It will only be used for communications you request related to Skypark. you will have the opportunity to opt out of receiving communications from us every time we contact you.